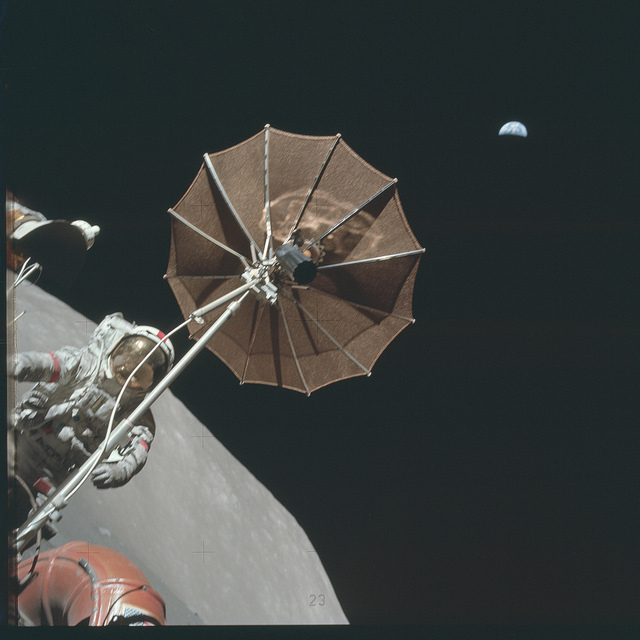 Space fans rejoice! 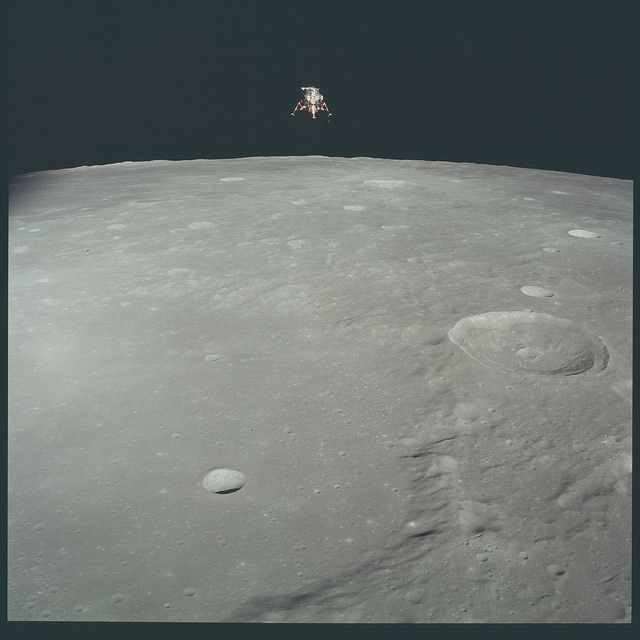 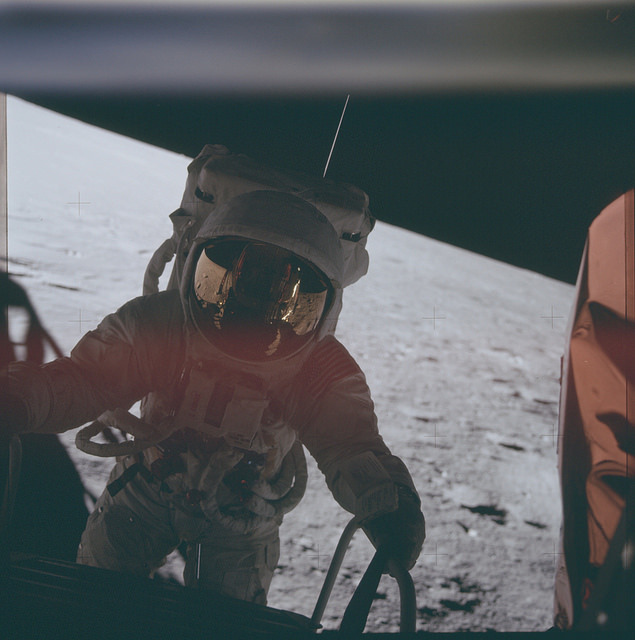 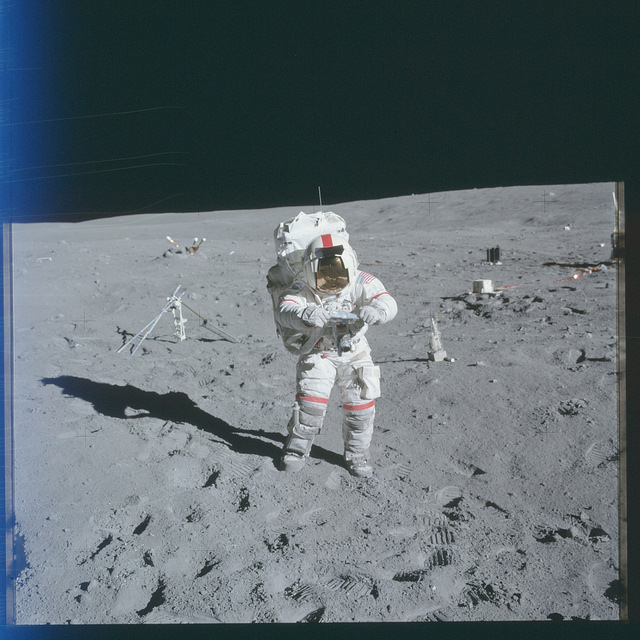 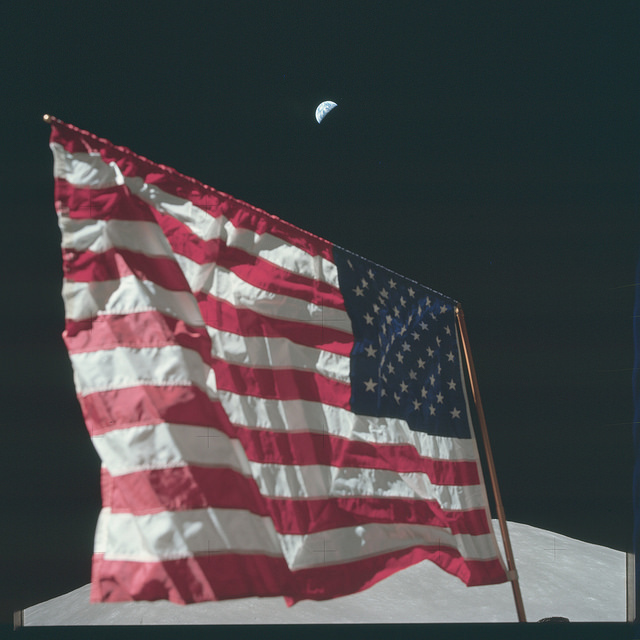 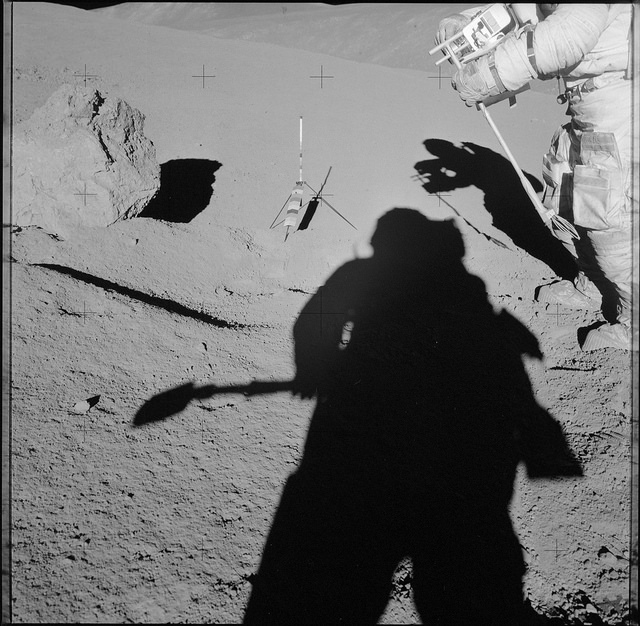 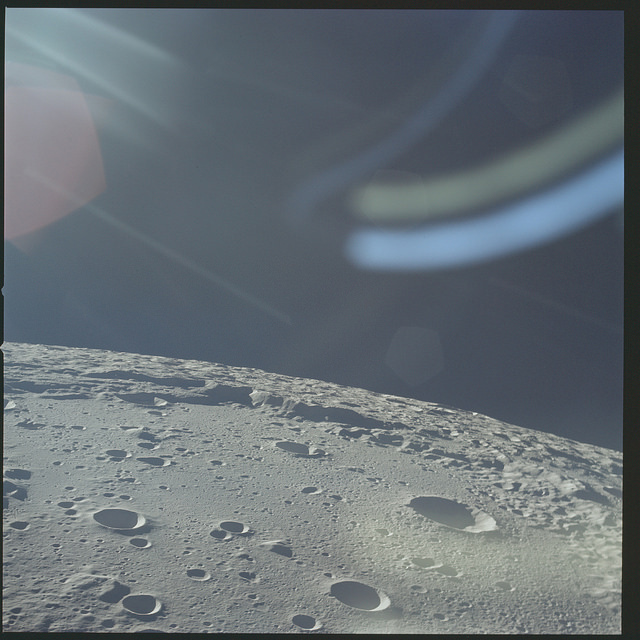 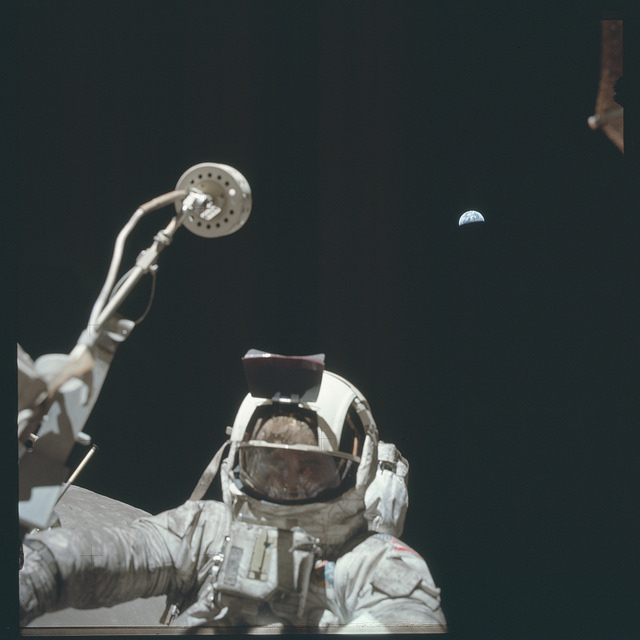 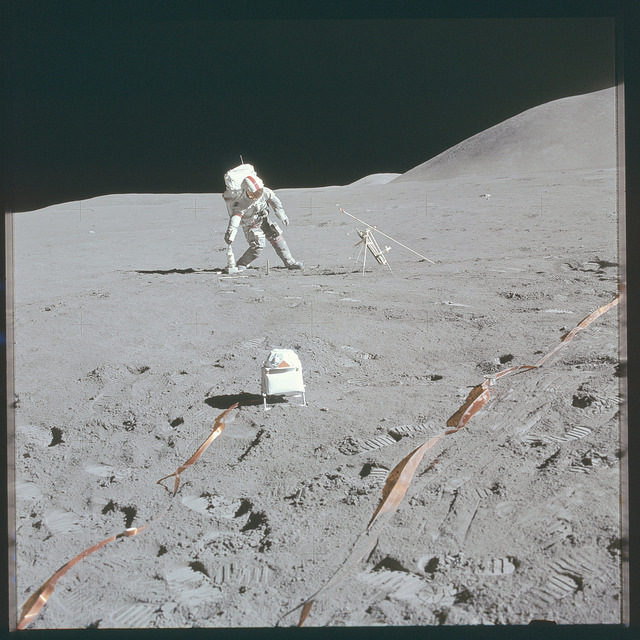 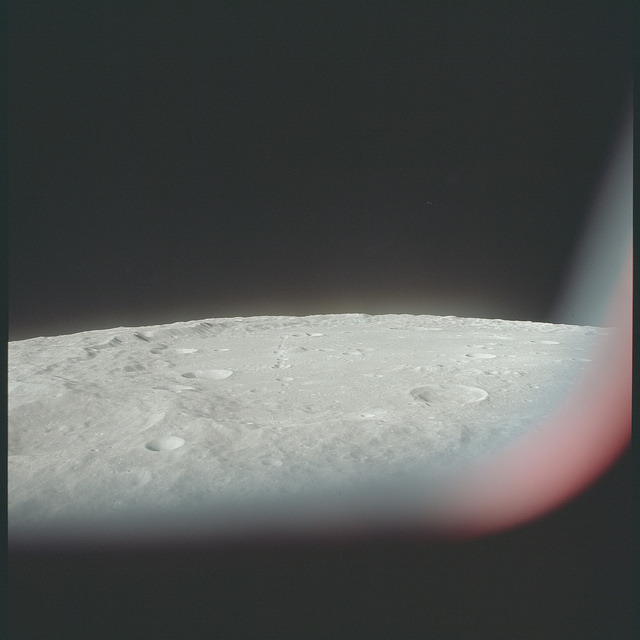 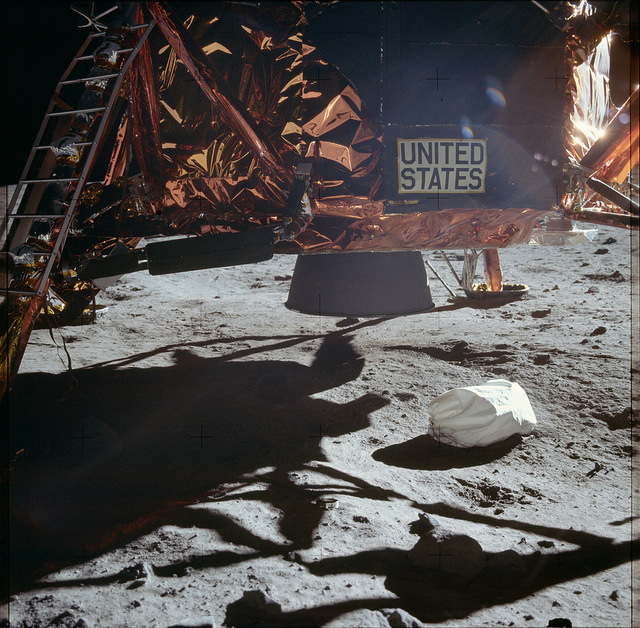 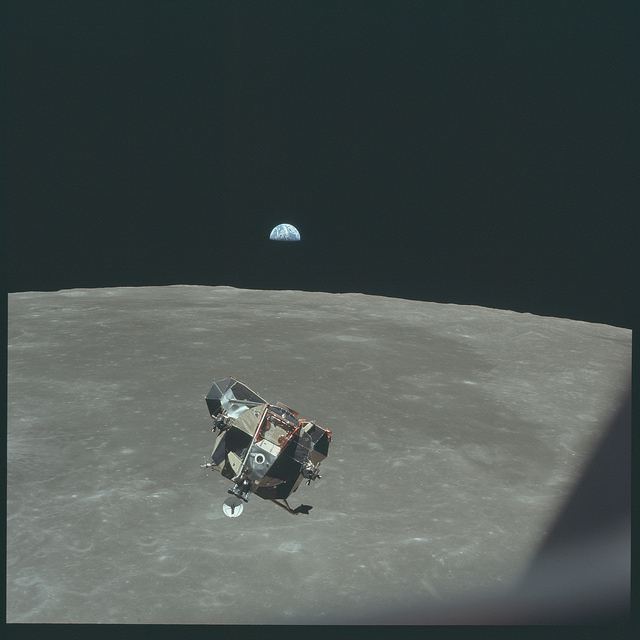 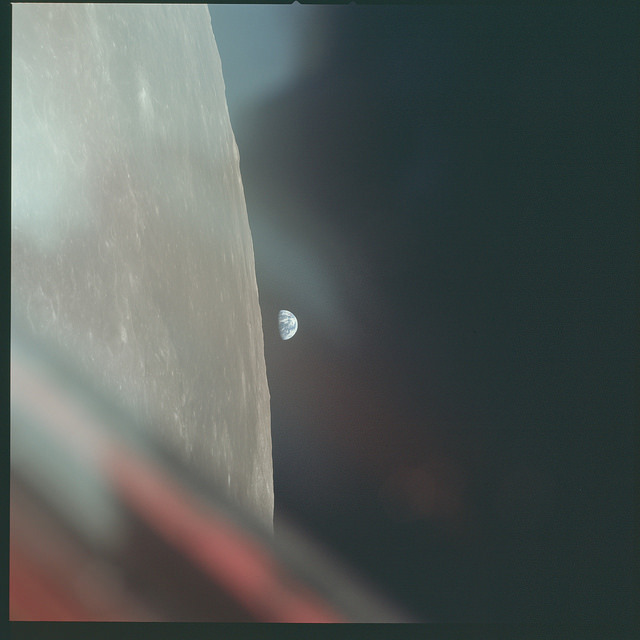 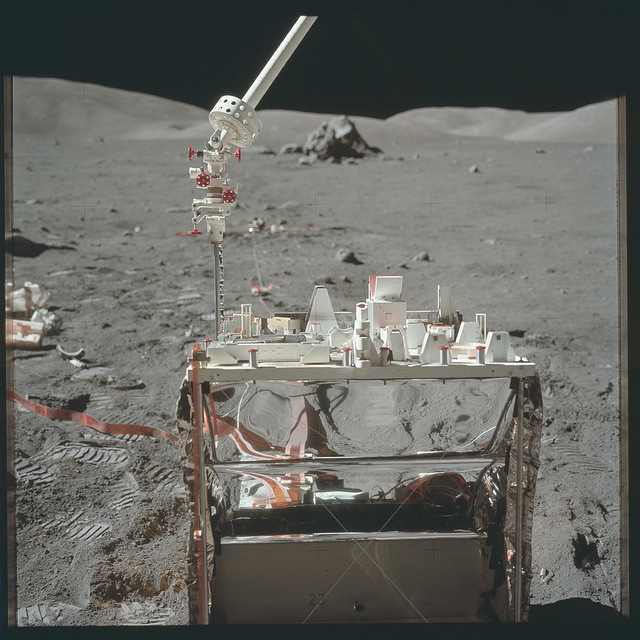 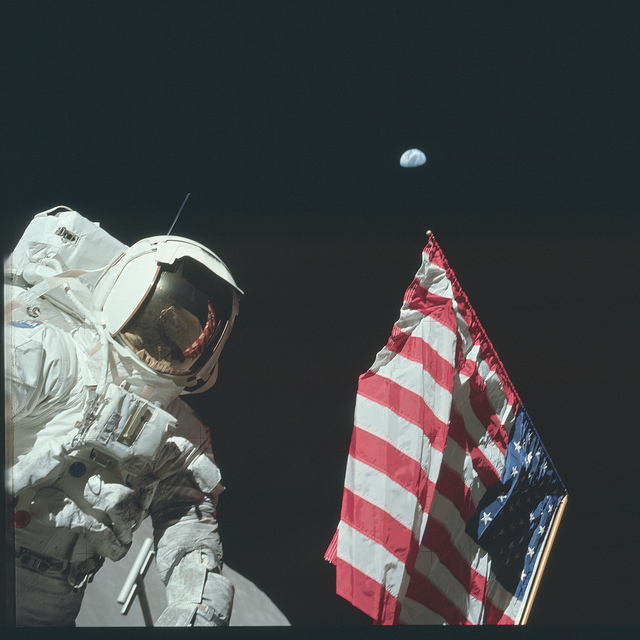 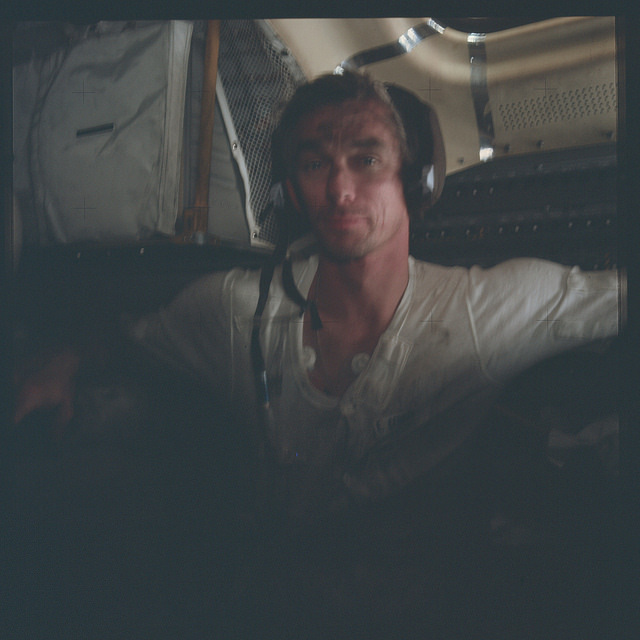 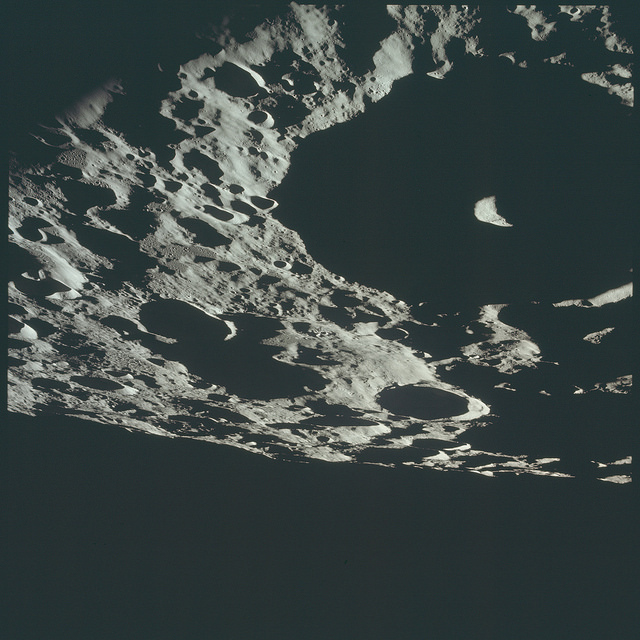 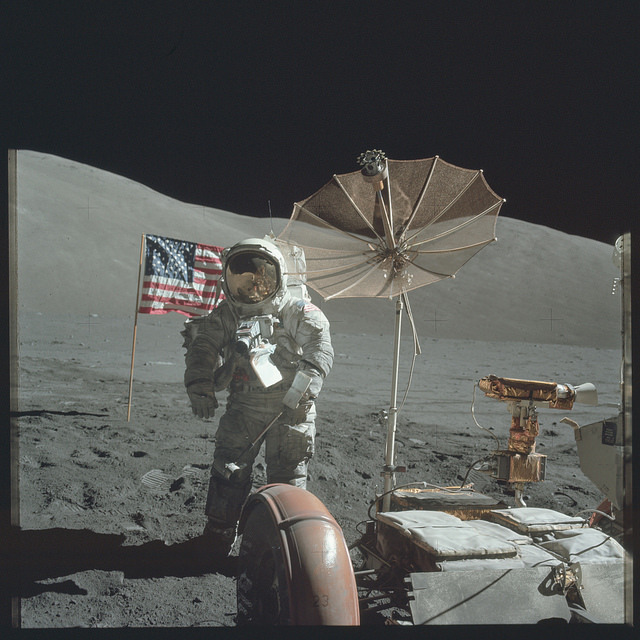 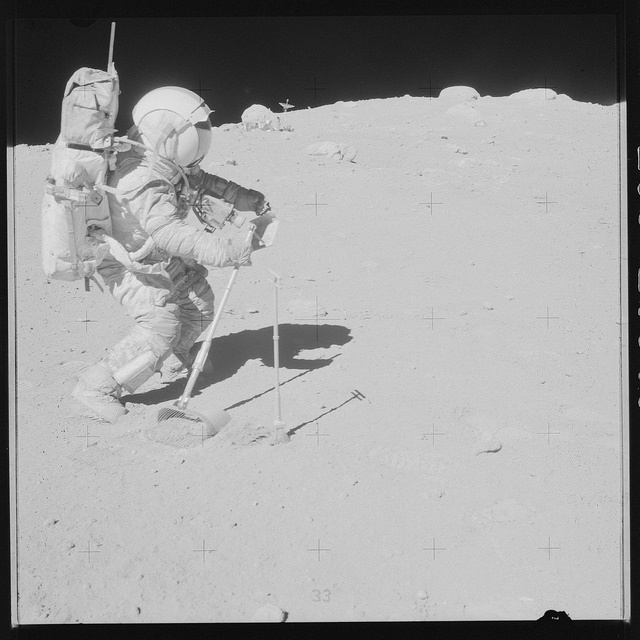 You can now browse the entire collection of photos captured on the moon by NASA’s Apollo astronauts with their chest-mounted Hasselblad cameras. 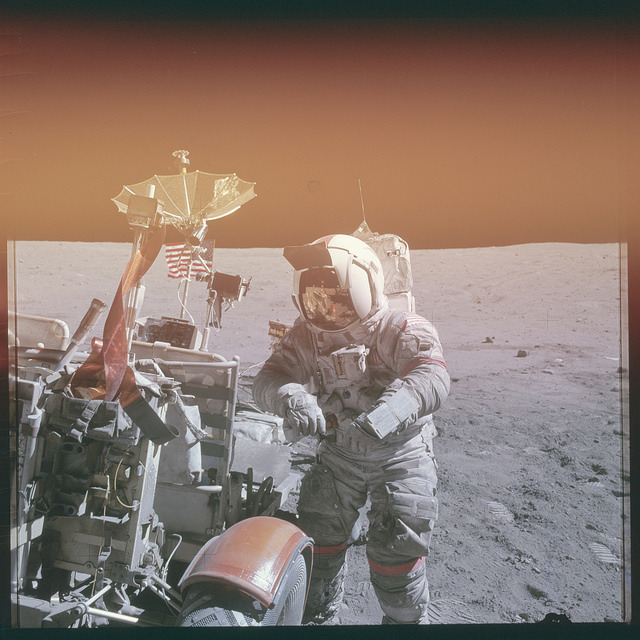 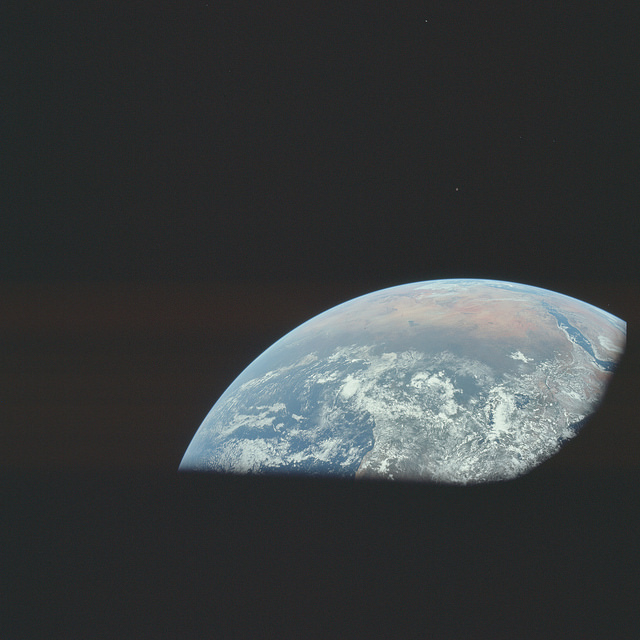 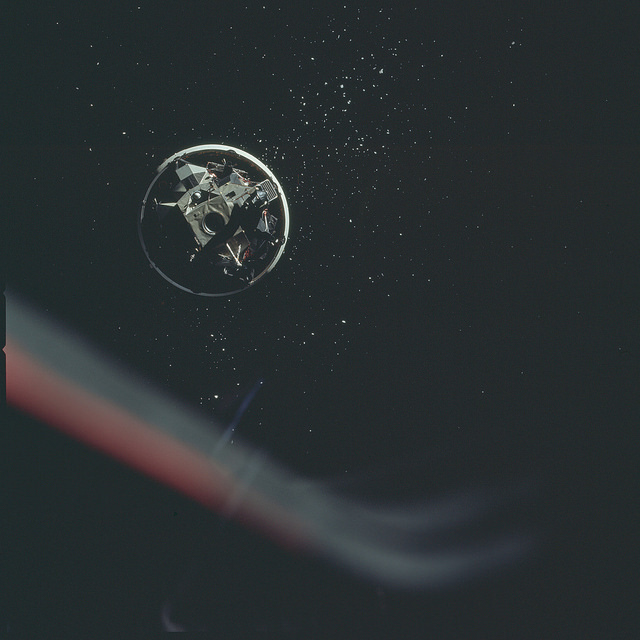 To date, there have been over 8,400 high-resolution scans of photos shot by astronauts during various Apollo missions to the moon. 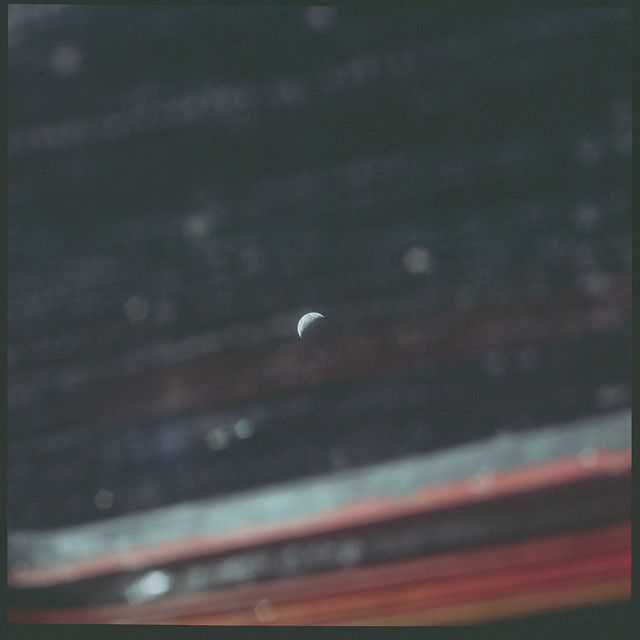 Since the images are unprocessed NASA scans, things may not all be in focus, or properly exposed. 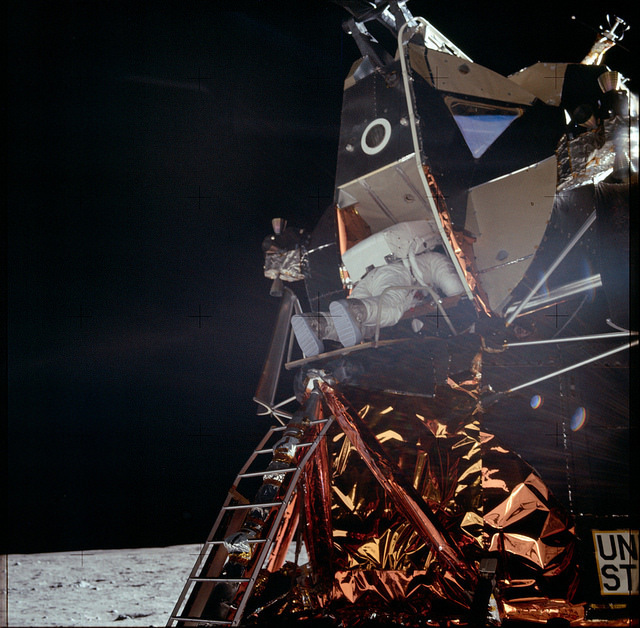 Continue reading to see a few of the more notable images.